A rare W.A.S.A. 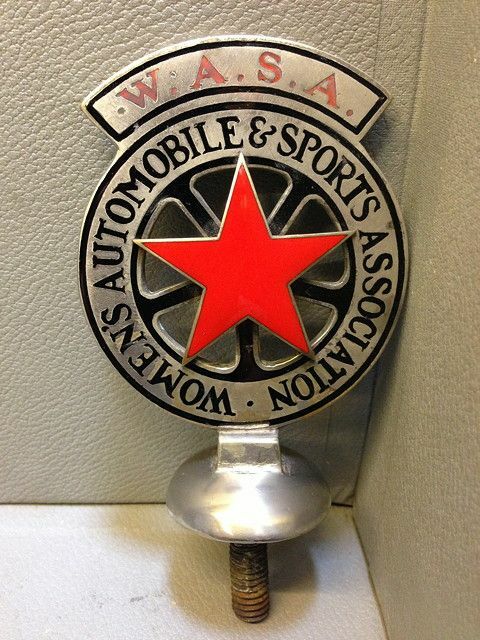 (Women's Automobile and Sports Association) early 1920's car badge, no. 142, circa early 1920's, bronze nickel plated, a rare piece, as used by Brooklands lady drivers.